Receive a hair analysis and consult with EW founder. The founder of Essence Wigs is a natural hair pioneer and activist and has been natural for over 30 years. As much as she loves creating, styling and wearing wigs, she has grown her natural hair to mid back-waist length and has amassed a wealth of knowledge concerning everything to do with natural hair (regimens, hair care, styling, products, hair growth, etc) and regularly educates others about natural hair care. 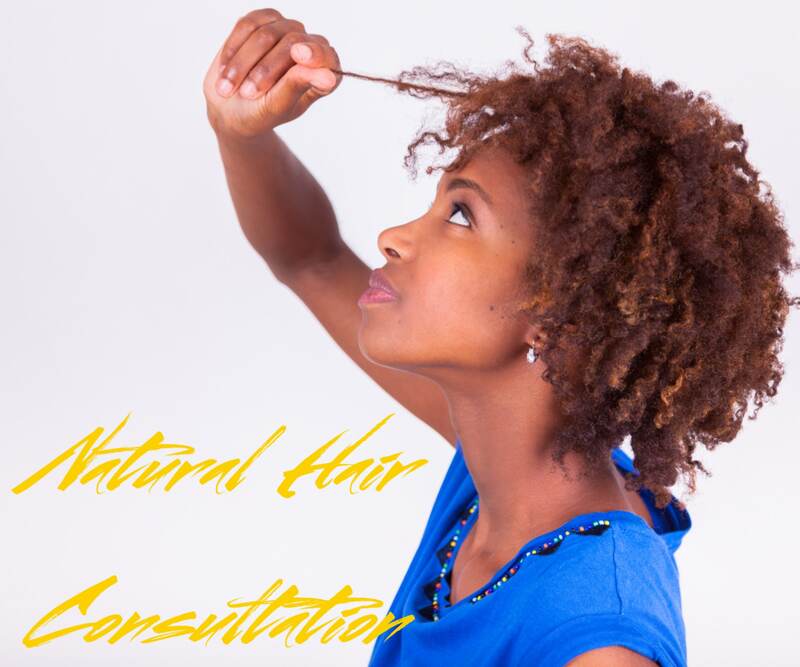 She has also styled and cared for the hair of different naturals throughout the years. 2.) Schedule a time to receive expert knowledge about natural hair care or answers to your burning natural hair questions with a 30 min chat session with the Founder. 3.) After the chat session, you will be given a formal analysis in pdf form with recommendations for your own hair regimen and/or improvement to your regimen. If you don’t have a regimen, one will be tailor-made for you. 4.) Receive some of the founder’s secrets to growing long type 4 chemical-free hair. You already know the 1rst secret…Wigs my friends….. Wigs!! !